Little chicks snack was also inspired by my daughter’s school trip to the Agriculture Museum– the Farm, the same as Milka, the laughing cow sandwich we did recently. 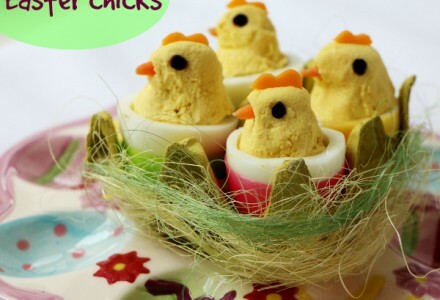 These adorable little chicks are funny and simple to make. 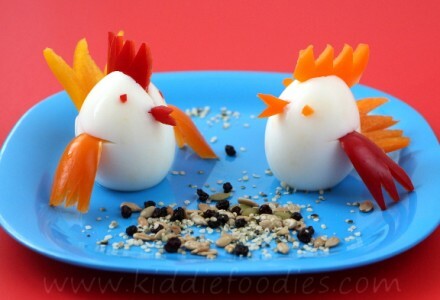 It is a great idea for an Easter snack that will be for sure a hit with your little bunnies!